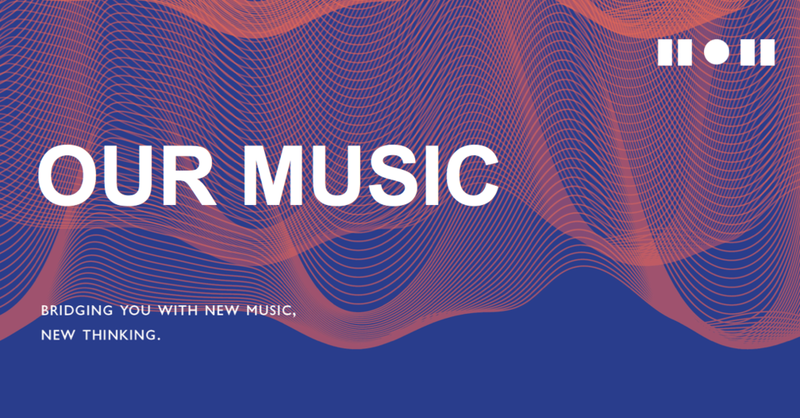 BREVE is a project that strengthens our social core and unites the community by promoting acceptance and tolerance of cultural diversities through musical art. We want to create something which is ‘ground up’, something familiar yet new to Singaporeans, something from the hearts of the local community, and something that reflects the true sentiments of Singapore. BREVE has no script, no musical notes and no scores. Our musicians are our ‘script’ where they use their talents to interact and interpret; the musicians’ instruments and technical equipment are our ‘musical notes’ as we use them to express and translate into music; and lastly, the people and audiences are our ‘scores’ as they are the key ingredients of the music pieces with their voices, movements and responses. Our team of artistes spent 11 days on the road engaging audiences with five interactive activities to record the spirit of Singaporeans, which they can experience themselves using easily available tools / methods to express their sentiments. VIsit our gallery for the latest photos for BREVE. 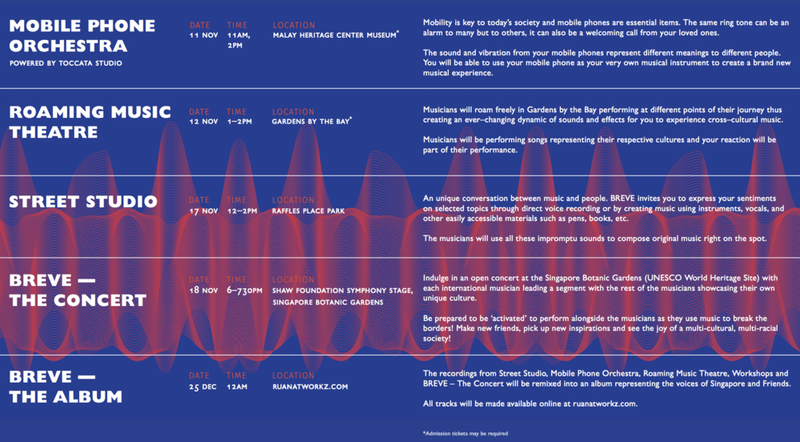 The sound and vibration from your mobile phones represent different meanings to different people. 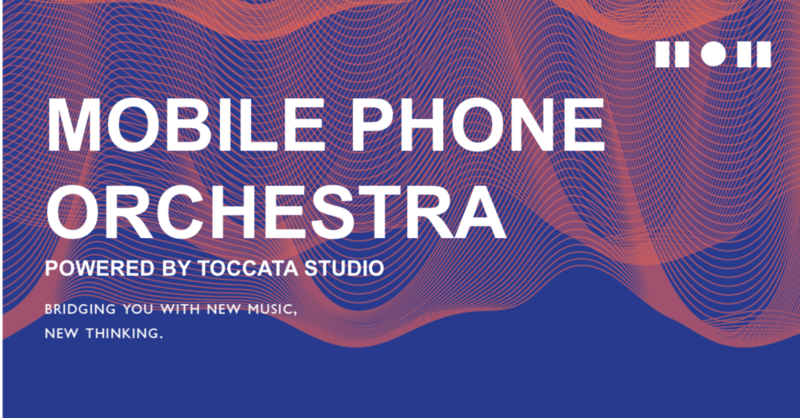 You will be able to use your mobile phone as your very own musical instrument to create a brand new musical experience. An unique conversation between music and people. 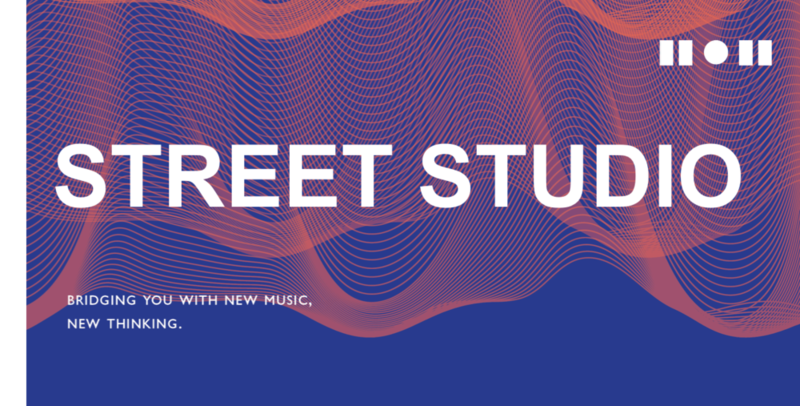 BREVE invites you to express your sentiments on selected topics through direct voice recording or by creating music using instruments, vocals, and other easily accessible materials such as pens, books, etc. The musicians will use all these impromptu sounds to compose original music right on the spot. Indulge in an open concert at the Singapore Botanic Gardens (UNESCO World Heritage Site) with each international musician leading a segment with the rest of the musicians showcasing their own unique culture. Be prepared to be ‘activated’ to perform alongside the musicians as they use music to break the borders! Make new friends, pick up new inspirations and see the joy of a multi-cultural, multi-racial society! Peni Candra Rini is an accomplished composer, educator and one of few female contemporary vocalists performing Sindhen, a female soloist style of singing. Strongly committed to preserving and sharing the musical traditions of her country, Peni has collaborated with acclaimed artists from within and outside Indonesia, including Robert Wilson (USA), Albert Chimedza and Mbira Centre (Zimbabwe), Geisser Mazzola Duo (Switzerland), Kamal Musallam (Dubai) and Gilles Saissi (France). She has performed at major festivals including Harare International Festival of the Arts (2008, 2011, 2012), APPEX Bali (2010), Lincoln Center White Light Festival (2011), Jeonju International Sori Festival, Korea (2012), ASEAN Enchanting Puppets Festival Chiang Mai, Thailand (2013), APAM 2014 (Australian Performing Art Market) and WOMADELAIDE Festival 2014. In addition to her extensive work as a performer, Peni is also a lecturer at the Indonesian Arts Institute in Surakarta, Central Java. 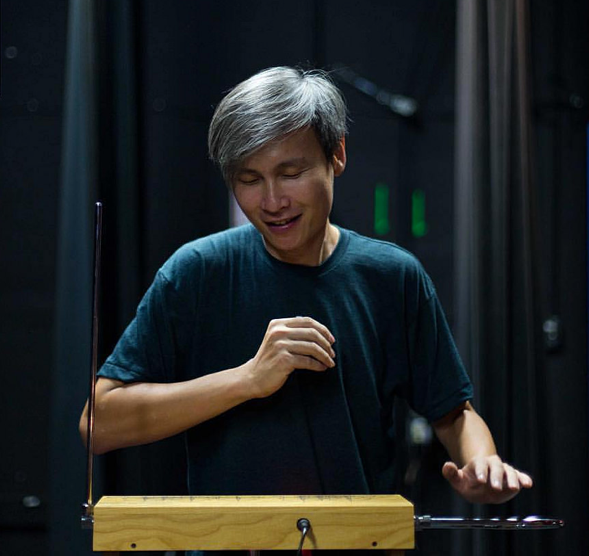 Ng Chor Guan is one of Malaysia’s most sought-after music composers and sound designers for theatre, dance, film and new media. Hailing from Kuala Lumpur, Ng Chor Guan’s concert works have been performed by orchestras, DJ’s and all manner of ensembles throughout Asia and the world. 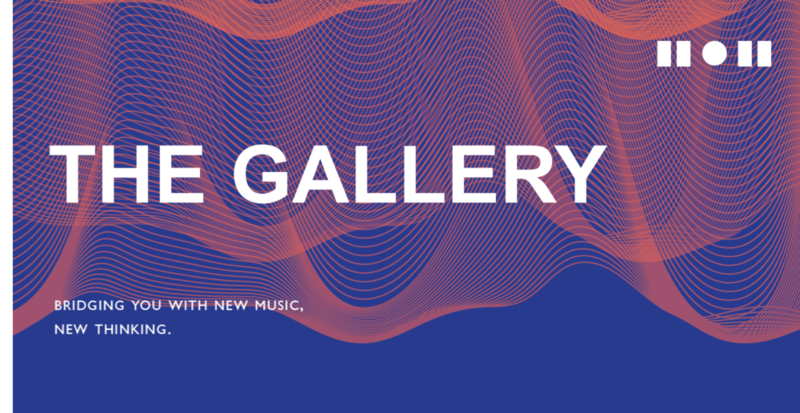 Utilizing innovative musical approaches and emerging technologies, Ng Chor Guan aims to create work that in his words “represent [our] era,” yet remain “poignant and timeless.” A master Theremin and French horn player, Ng Chor Guan’s approach is classical and contemporary in equal measure. His most recent project, RE-RevoEvo (Revolution Evolution), is an audio-visual installation and performance powered by a bike generator and engaging with real and imagined environmental crisis and rhetoric. Wu Siou Ming’s multi-disciplinary works in sound, digital video, installation and electronic music have been widely presented across Taiwan. Wu Siou Ming’s site specific projects explore phenomenology and human perception along with social issues facing urban spaces in his hometown: economic injustice, youth protest and unsustainable environmental practices. His installations and performances have won him numerous awards from prestigious organizations including the National Art Exhibition ROC, Austronesian International Arts, Taipei Creativity City and Taoyuan Creative Aesthetics. 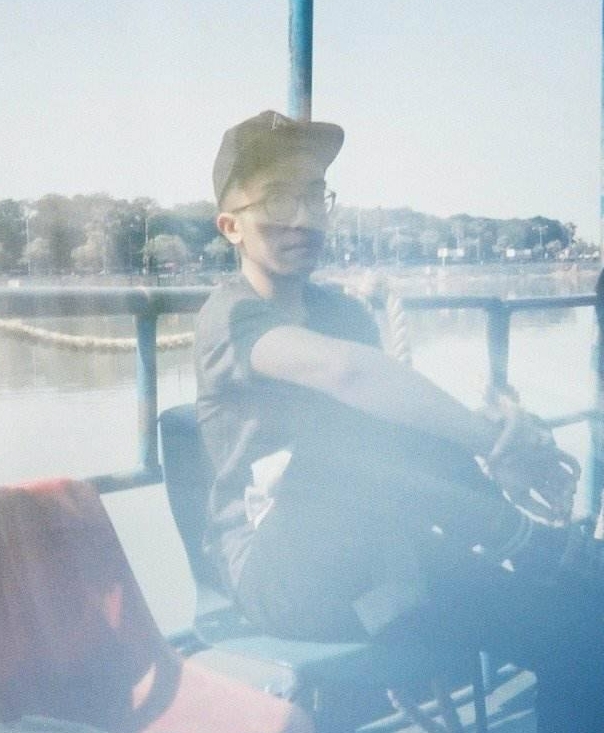 Zachary dabbles in graphic design, sound design and composition. 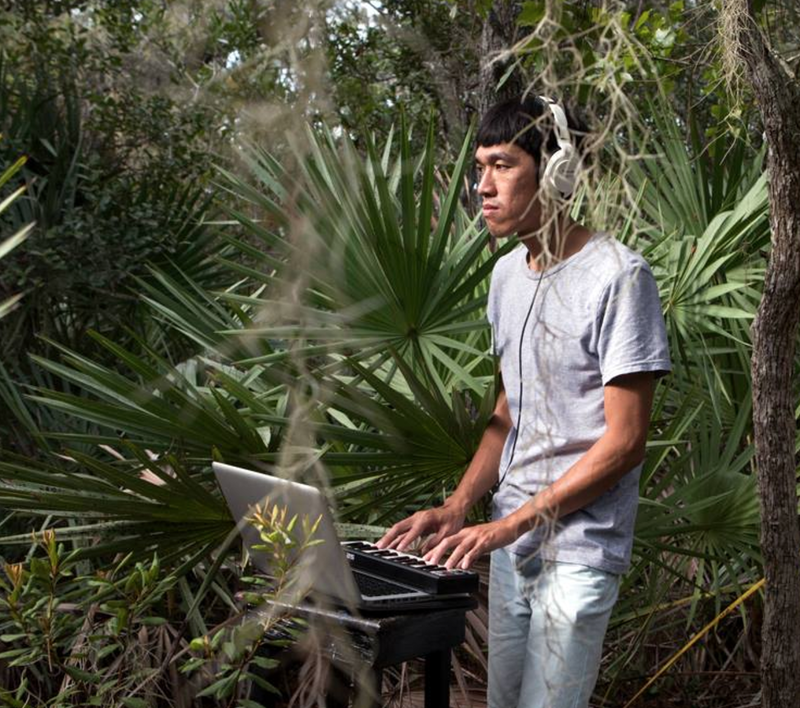 He has written music and designed sound for experimental films, plays, video games, storytelling and art installations. Currently, he splits his time working as a graphic designer, makingart books and participating in various gamelan-related musical activities in Singapore. Neil Chua is the first and youngest musician in Shanghai Conservatory of Music to receive a Master Degree in Music - Ruan (阮). He is also the first musician to represent Malaysia in the highly acclaimed OneBeat, a U.S. State Department's Bureau of Educational and Cultural Affairs exchange program in 2014 to interact, educate and promote Ruan (阮) to students and musicians from around the world in the United States of America. Neil’s ability to bond different cultures into his music led to an invitation to participate in the Silkroad’s Global Musicians Workshop 2015 by Cello Maestro Mr. Yoyo Ma where globally minded musicians engaged in learning from one another’s traditions and incorporating them into their own artistic voices. Neil is also the Founder of Ruanatworkz Musical Arts, a non-profit society that promotes traditional culture, music, art and other form of traditional values. As a Gayageum player, composer and improviser, Park Kyungso, preeminent contemporary musician, sways between traditional and contemporary art. 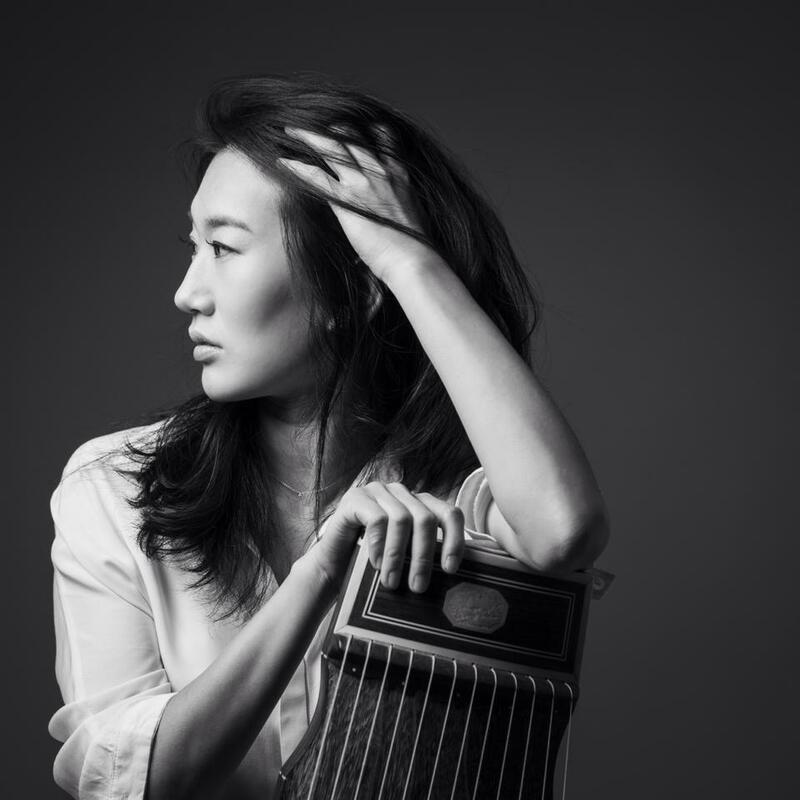 She is known for expanding the scope of Gayageum music and challenging its often-traditional role. 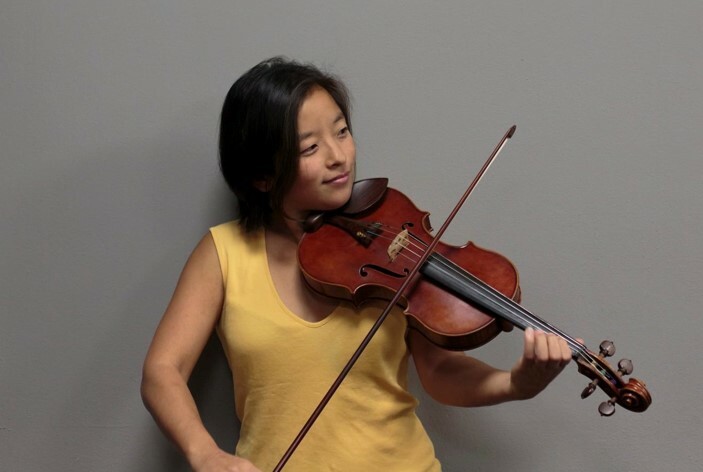 Since her debuted in 2004, her collaborations and performances have crossed many various genres such as avant-garde improvisation, experimental music, new music, jazz, and Gayageum Sanjo (an improvised instrumental solo from the late Choseon era). She has given concerts throughout the United States, Europe, and Asia. PARK has released five albums including the newest single Be My Neighbor (2014) and full album Dung-tta (2011). Through these various artistic collaborations and experiments internationally, PARK has been hailed as a leading voice and dynamic force in Korean musical culture. 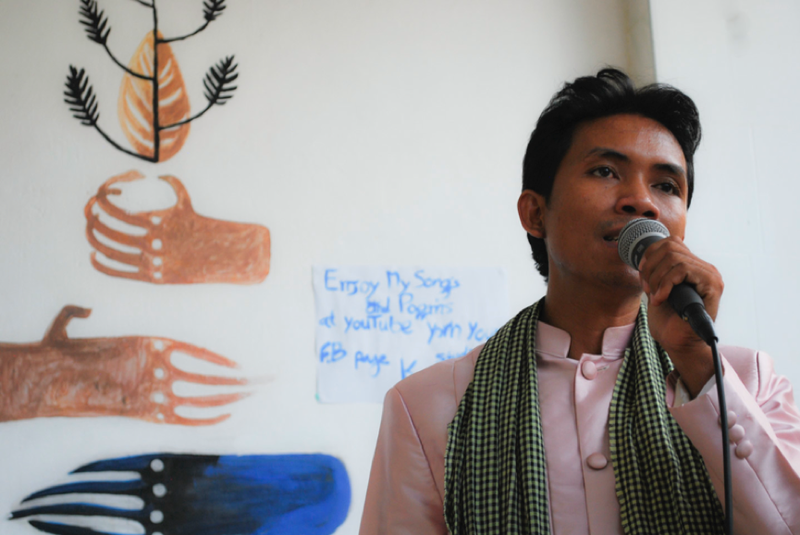 Young Yorn is a composer, singer, and musician who play traditional Khmer music. Born in Kampong Thom, in the middle of Cambodia, Young has been working with arts in Cambodia for more than ten years. After graduating high school in 1999, he started learning Khmer arts in both a pop and classical style, and continued my studies at MSL Arts Club, Apsara Arts Association School, and University of Fine Arts, Cambodia. He has worked with a number of arts organizations such as the Department of Fine Arts and Culture in Phnom Penh City, where he was a writer and singer from 2003-2006, and Apsara Arts Association, where he contributed his skills as a musician, singer, theatrical teacher, and school director from 2006-2010. Young has performed–and continues to perform–in many festivals in Cambodia, Thailand, Singapore, and beyond. Rosemainy is the artistic director of Singapore's only professional Balinese Gamelan ensemble, Gamelan SingaMurti, under the parent company of Gamelan Asmaradana Ltd. Also known as Kak Rose amongst the Gamelan community, she has been actively composing new Kreasi for Gamelan groups; from schools participating for Singapore Youth Festivals, to various youth ensembles, and is now an active composer for her Balinese Gamelan ensemble, Gamelan SingaMurti.